Weddings in Los Angeles can be quite involved. This nondenominational Wedding Minister was interviewed for the Los Angeles Times Weddings Section! Not only that, but his quote was highlighted. Please see below. Chris Robinson, the Officiant Guy, is often called upon by journalists and television shows to be interviewed or to officiate weddings in Los Angeles. The Los Angeles Times knew who would speak intelligently and give the best information, as do many other newspapers. There are about 100 more things to plan than have been contemplated and nothing is going to be 100% seamless,” said Christopher Robinson, an ordained minister and wedding officiant. 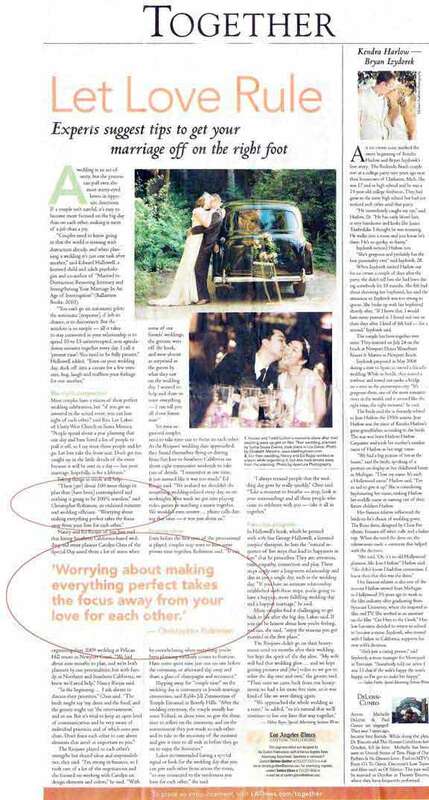 “Worrying about making everything perfect takes the focus away from your love for each other. 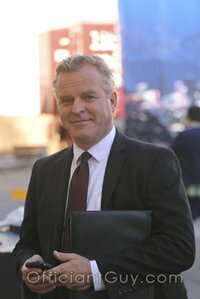 Officiant Guy issues confidential marriage licenses and performs all kinds of wedding ceremonies for people in love all over Los Angeles County, Orange County, Ventura County and Santa Barbara County. 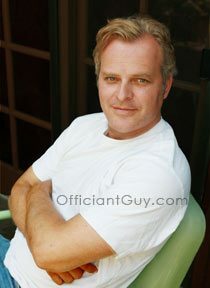 Officiant Guy is the premiere marriage officiant in Los Angeles. If you wish to get married somewhere in LA County or Orange County give the best minister in California a telephone call at (310) 882-5039 or (562) 547-3255 or fill out the contact form. Chris Robinson, the Officiant Guy, is an LA wedding celebrant. He has been performing wedding ceremonies and issuing confidential wedding licenses for over dozens of years.